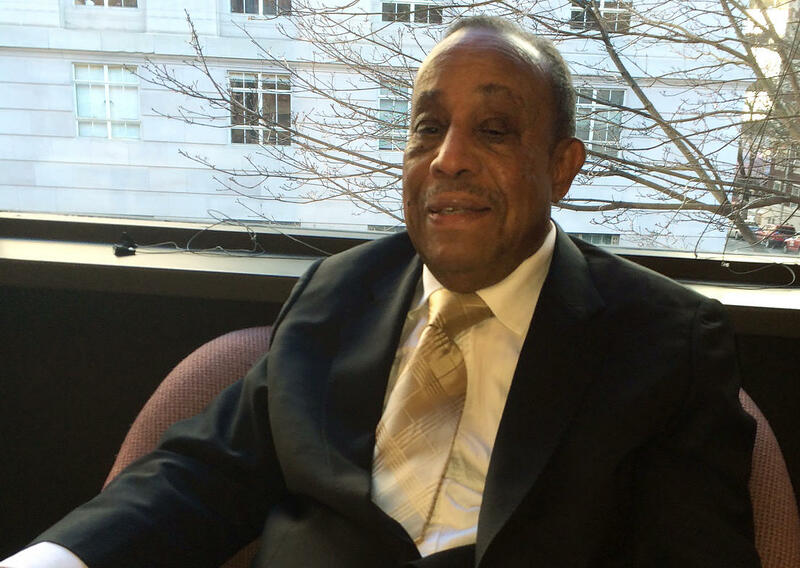 Alto saxophonist Lou Donaldson is an innovator. Now at age 88, Donaldson brought the house down at this year’s Portland Jazz Festival, and took the time to talk with me about his long and successful career. As it happens, he was raised in a musical family, though he didn’t expect a life playing music.